Jewel-Toned Goodness Fit For The Gods. Rich and decadent. Eat your heart out. The rich flavors and vibrant colors of these classically fall fruits are always a great addition to any spread. Our attention to detail and high quality standards requires us to handle pomegranates and persimmons differently than many of our other fruits. 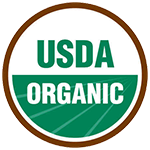 To give you earth’s best pomegranates, much of our product is field-packed to avoid unnecessary bruising and transportation damage. Small totes are used to pick the product instead of large bins (which cause more damage to the fruit in the handling process). 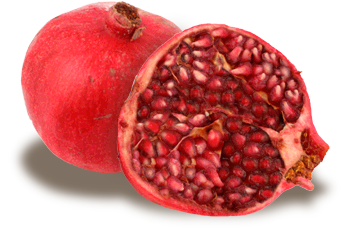 Even though pomegranates may look impervious to damage, they are actually quite fragile and must be handled with care. The ariels directly under the leathery skin can burst and produce “off” flavors if not handled properly. These fruits have been revered for centuries for their sweet, burst-in-your-mouth feel. Go ahead, indulge. You’ll be in great company.